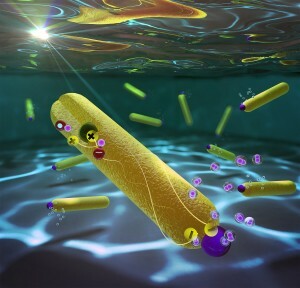 The scientific journal Nano Letters has recently reported a significant breakthrough in the field of hydrogen fuel production. 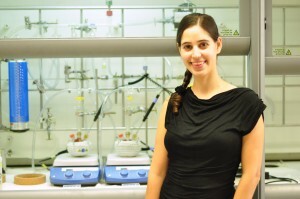 A major discovery occurred at the laboratory of Assistant Professor Lilach Amirav of the Schulich Faculty of Chemistry at the Technion, demonstrating a perfect 100% light-to-hydrogen gas conversion efficiency through solar water splitting. The research was conducted in the framework of the Russell Berrie Nanotechnology Institute (RBNI) and the Nancy and Stephen Grand Technion Energy Program (GTEP).